The Winter Olympics may be over but here in Vancouver we’ve finally had some of the good stuff arrive — snow! In the past few weeks, I’ve travelled to two amazing interior BC resorts that boast the soft, fluffy powder that dreams are made of. And just last weekend I enjoyed a secret powder day at Whistler while the rest of BC slept in after Canada’s gold medal hockey game. Yep, I’m back to loving the cold! 1. Fernie. This small town resort snares my top spot for the amazing conditions we encountered two weeks ago. Usually, it’s a ghost town, with barely a lift line in sight. We managed to visit on the busiest weekend of the year and still didn’t wait more than 10-15 minutes for a lift. Definitely one to return to! 2. 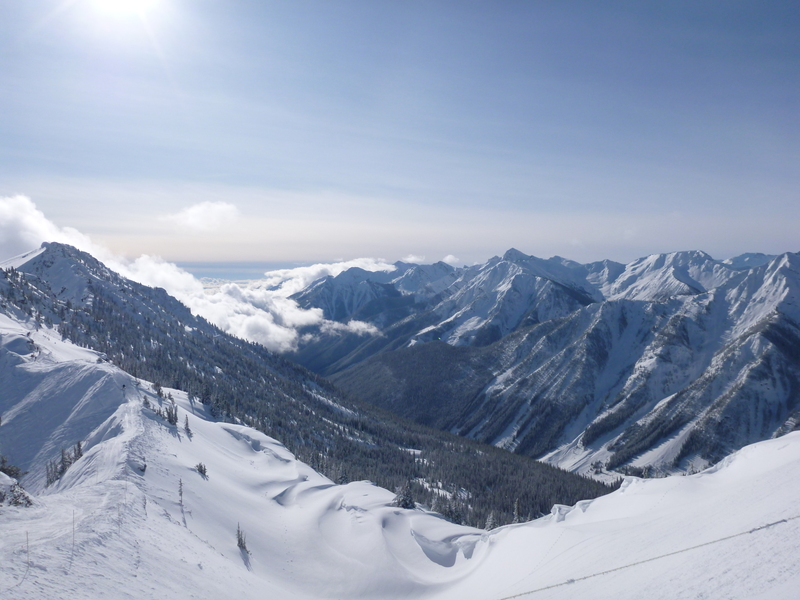 Kicking Horse. Again, favourable conditions have bumped this resort up a notch. I visited back in March 2012 when my skiing style was still more “baby giraffe learning to walk” than double-black diamond expert. Even so, I loved this hill. 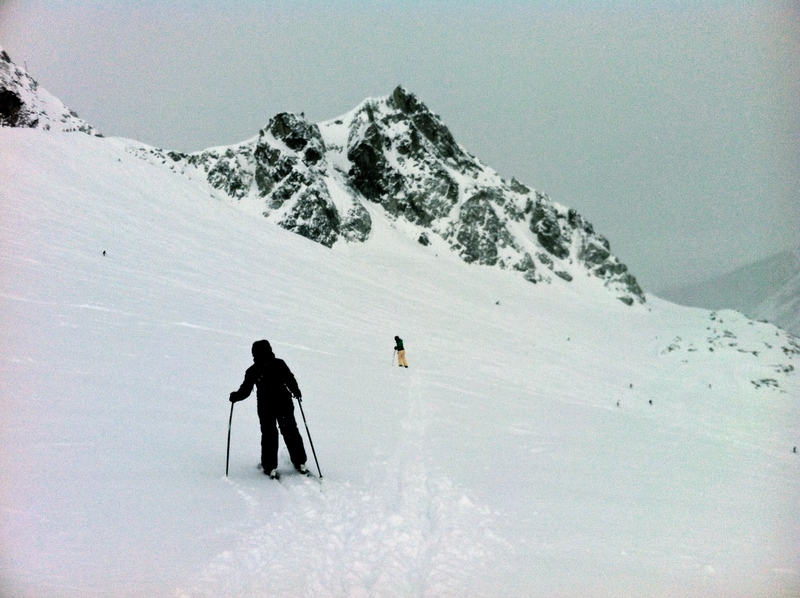 Giant bowls, steep terrain offset by powdery goodness and again, barely a soul in sight. 3. Revelstoke. I visited twice last winter and both times the snow was lacking. 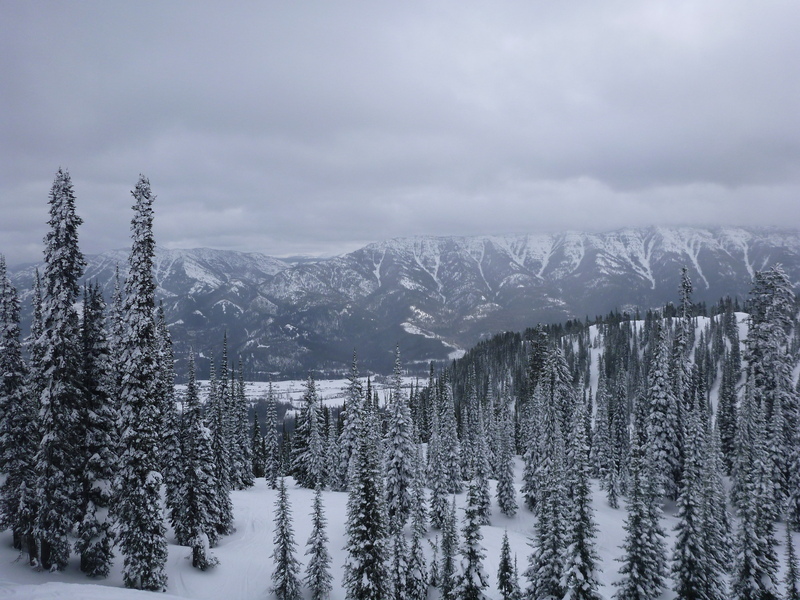 Despite this, it still ranks in my top 3 ski trips from BC. The steep terrain allows for some very fun downhill racing, while the huge back bowl and tree skiing means that there’s always some powder to be found. The town itself is off the hill — and unlike many ski towns, it actually feels like a real community. 4. Whistler. After the off-piste powder and fabulous goodness that I encountered on Sunday, I really want to bump this huge resort up the list. The largest in North America, this resort has varied terrain and truly something for everyone — beginner slopes, steep groomers, dense and sparse glades, back bowls and backcountry — but unfortunately, most weekends that I’ve visited have been ridiculously busy, which can take away from the experience. If I can squeeze in a few more good days this season, it’ll be back to number 1… maybe. 5. Big White. 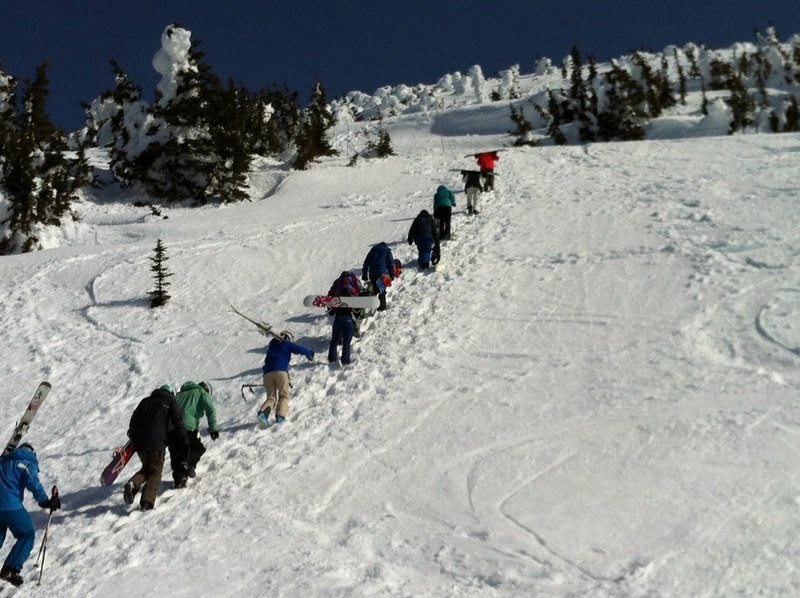 A ski-in, ski-out resort aimed at families on BC’s Family Day weekend could have been a disaster. But thanks to a spread of challenging runs, we barely hit a lift line. Bluebird conditions on day one followed by fresh snow on day two certainly played in its favour! Big White could be higher on the list, but my memories of the top four resorts are just so happy that I think I need to spend more time at here to bump it up further. To be honest, all these places are complete gems and this is hardly a definitive list. I know that Mr Midday Musings would also add Whitewater and Panorama (near Nelson) to the list, but sadly I’m yet to visit these places. There’s also plenty on offer in Alberta… not to mention across the border. So what else have I missed? 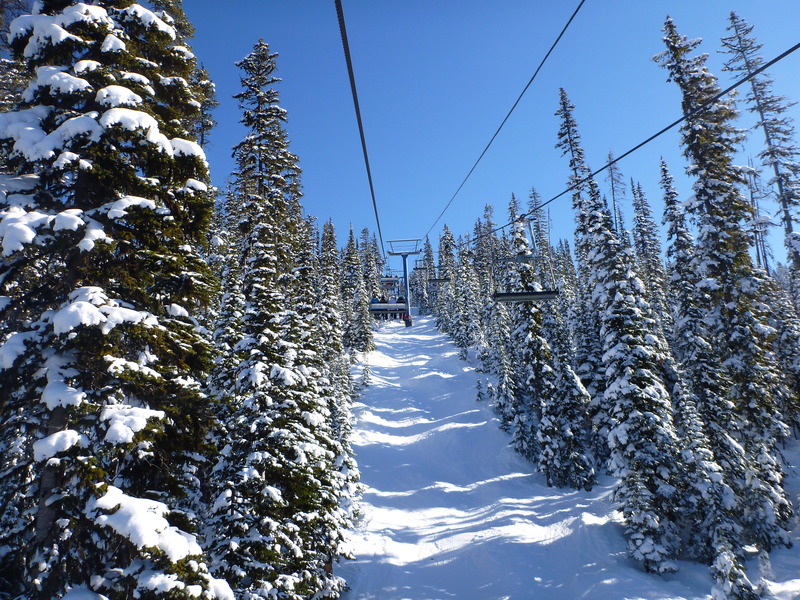 What are your top BC ski destinations?